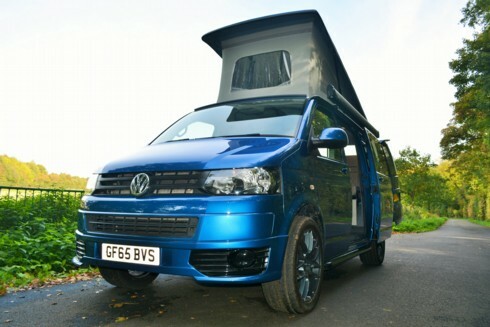 StyleLine Conversions specialise in campervan sales and conversions for Volkswagen T5, T6, Ford Custom and more. We are a family owned business with almost 30 years experience in the leisure vehicle industry. 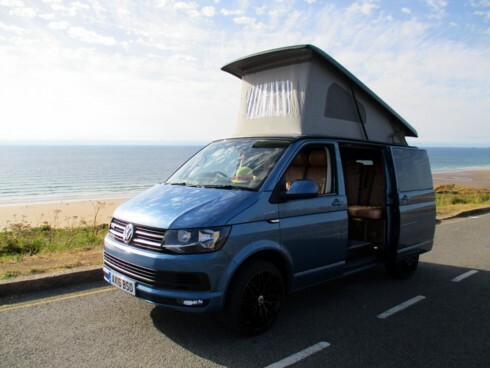 We can give you expert advice when it comes to choosing the right campervan for your specific needs. 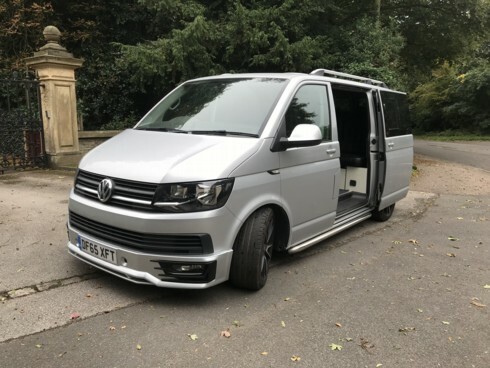 We have VW campervans available in different price ranges, depending on the features, make and model you are interested in. As a family owned business we know the quality and attention to detail is always important in everything we do. 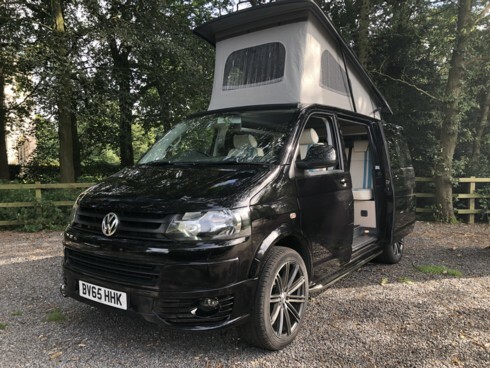 That's why we ensure we provide you with the best possible service alongside affordable campervan conversions, accessories and repairs. Choose from hundreds of finishes and different layouts. 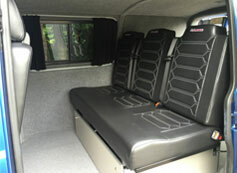 Your campervan interior is limited only by your imagination. 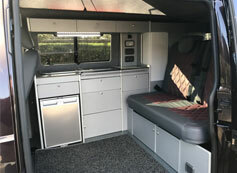 Please take the time to look through all the pictures of previous campervans that we have converted.